HostMilano, the latest from the hospitality industry wins over international operators and trend-setters. 187,602 (+24.3% compared with 2015) professional visitors, of whom 39% were from overseas. 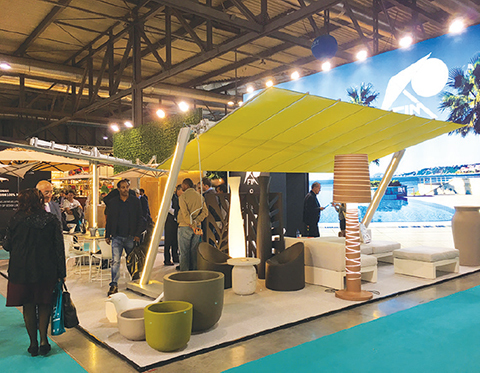 The areas experiencing the fastest growth included: Europe, China, the US, Russian-speaking countries and the Middle East 2,165 exhibitors from 52 nations: 1322 Italians (+4.4%) and 843 foreigners (+13.4%). 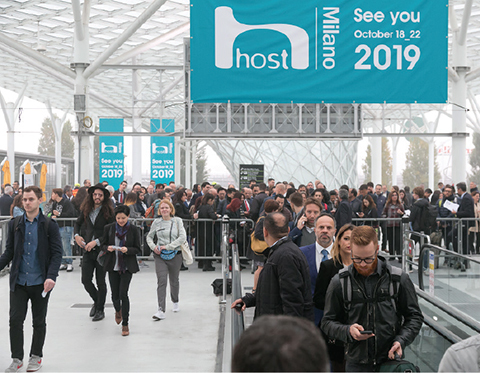 After five days of intense networking submerged in the latest trends and business, today fieramilano sees the end of HostMilano, the leading world exhibition for hospitality, in all its different shapes and forms. For those seeking proof of the milestone reached with the 40th edition, the figures speak for themselves: the professional visitors totalled 187,602 (+24.3% compared with 2015), of which 38.8%, equal to 72,699 (+20.4% compared with 2015) were international, coming from 177 countries. As well as the European countries, China, the US and the Russian and Middle Eastern areas ranked among those generating the highest visitor flows. This also includes representations from particularly distant or unusual countries, such as Australia, New Zealand, Cambodia, Polynesia and several African countries (Botswana, Burundi, Eritrea, Rwanda, Zimbabwe). The crowd in attendance was mostly composed of purchasing managers and company decision-makers, notably including over 1,500 hosted buyers with specifically chosen profiles from all over the world, some of whom had been found and selected thanks to the close collaboration with ITA-ICE Agenzia. 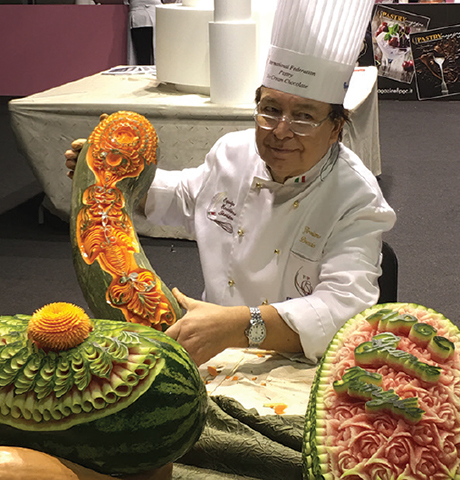 Over 500 events are scheduled during the exhibition, including the FIPGC World Pastry Making Championships which, this year, in front of a stadium-style crowd, saw Italy claim victory over 20 teams from all over the world, including China (second place) and Japan (third place). 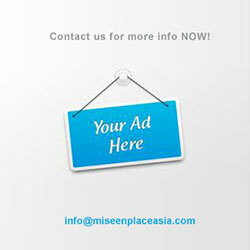 A role also confirmed by the increasing presence of the international institutions. Business Beyond Borders, an international project promoted by the European Commission, engaged 240 companies from 53 countries in over 200 meetings, whereas Grupo Consular de América Latina y el Caribe N.I. participated for the very first time, grouping together consular representations from Bolivia, Colombia, El Salvador, Ecuador, Messico, Nicaragua, Panama, Uruguay and Venezuela. 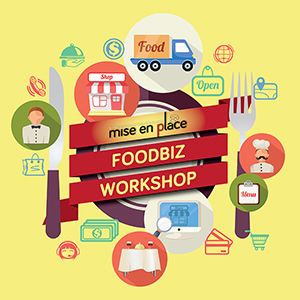 This edition has also obtained the prestigious US Commercial Service certification, issued by the US Department of Commerce exclusively to a small number of international fairs that stand out for their ability to foster real business. 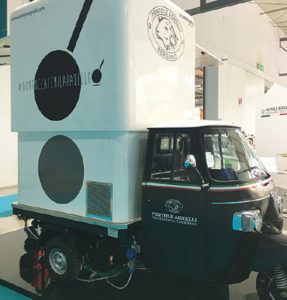 The next edition of HostMilano will be held in fieramilano from 18 to 22 October 2019.